The ultimate book for book lovers: 1,000 Books to Read Before You Die (Workman) is one of our most anticipated books of the Fall 2018 season! 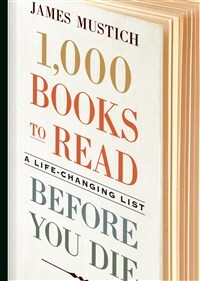 1,000 Books to Read Before You Die is published on October 2, 2018. Pre-order now!